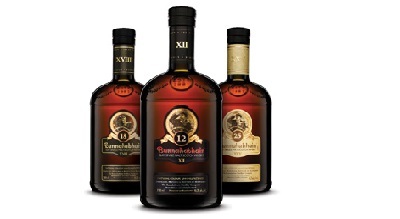 Whisky Mag - Crack the code, unlock the taste! 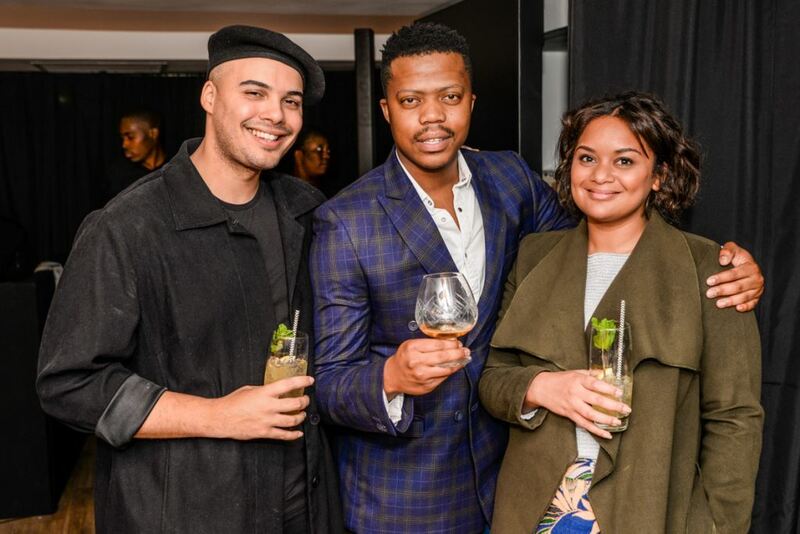 THE Glenlivet CODE has arrived in South Africa, launching with an exciting invitation for single malt whisky enthusiasts to sign up for an exclusive journey to ‘Unlock the Taste’ of this premium single malt. 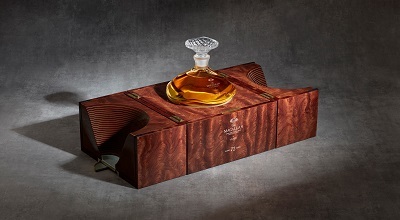 Released without cask information or tasting notes, the limited, mystery edition whisky further confirms the global status of THE Glenlivet as THE definitive single malt. 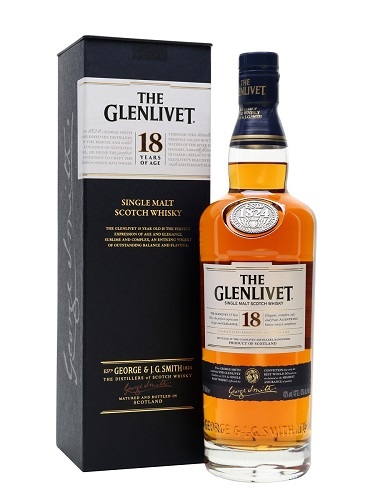 Steeped in history and authentic tradition, THE Glenlivet is the first choice for discerning whisky lovers, passionate about sharing the art of single malt whisky. 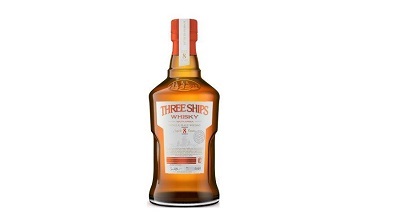 It is the drink of choice when savouring meaningful moments and THE definitive single malt that has set the standard for whisky world-wide since founder George Smith obtained a license to distil in 1824. 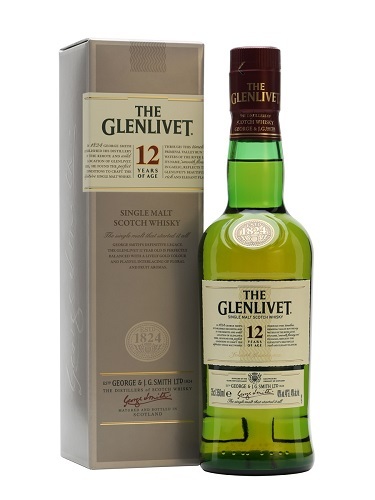 From that day forward, THE Glenlivet has represented the definitive Speyside style: a slightly sweet, smooth and endlessly sippable single malt. “With THE Glenlivet CODE, we had a unique opportunity to create a whisky that has never been crafted before, using new casks and techniques to push the boundaries of what people expect from The Glenlivet,” says master distiller Alan Winchester. There are two ways to join the league of code-breakers on a mission to ‘Unlock the Taste’. 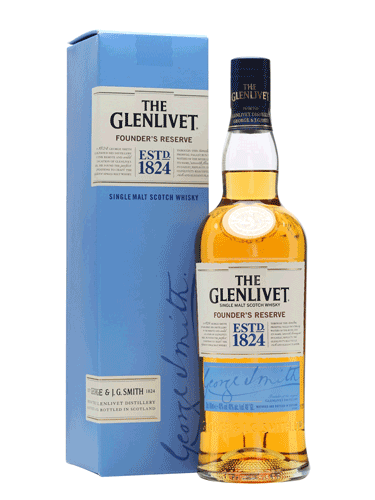 Purchase a bottle of THE Glenlivet CODE, follow the instructions on the label and stand a chance to win a bespoke whisky locker worth R20 000; or, pick up the trail online to be in the running for a private tasting session with THE Glenlivet brand ambassador. 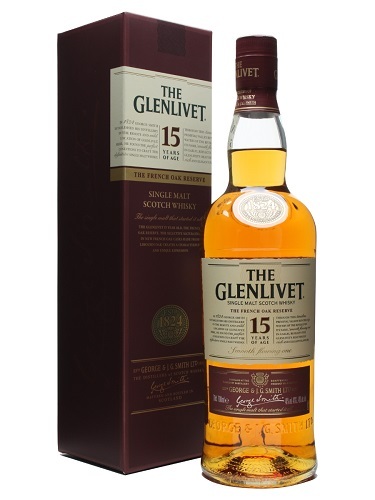 Available at leading retailers and from e-commerce platforms countrywide, THE Glenlivet CODE retails for around R1 500 – a proud ambassador for THE Glenlivet. 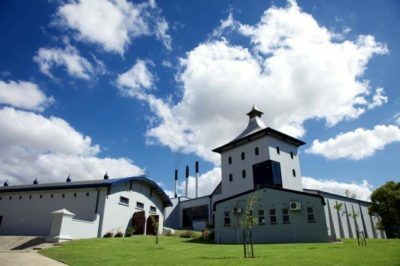 To learn more about THE Glenlivet Whisky past and present, visit www.theglenlivet.co.za. 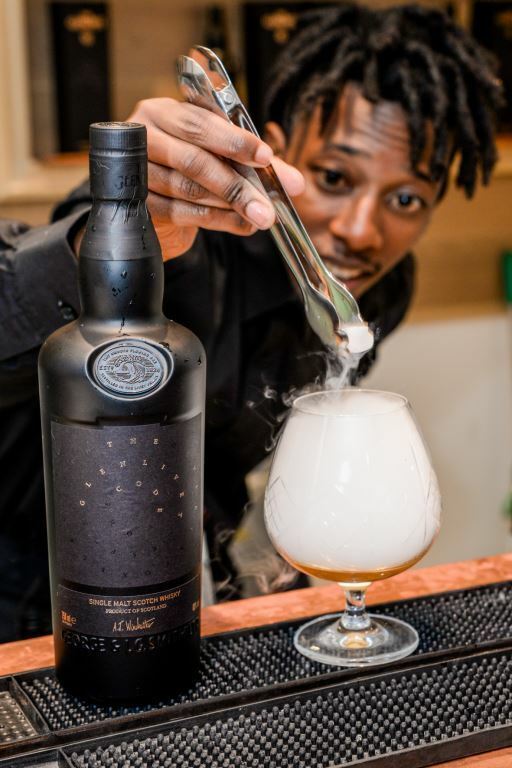 Share your special moments with THE Glenlivet on Twitter @TheGlenlivetSA; facebook (https://www.facebook.com/TheGlenlivetZA/); and, Instagram. 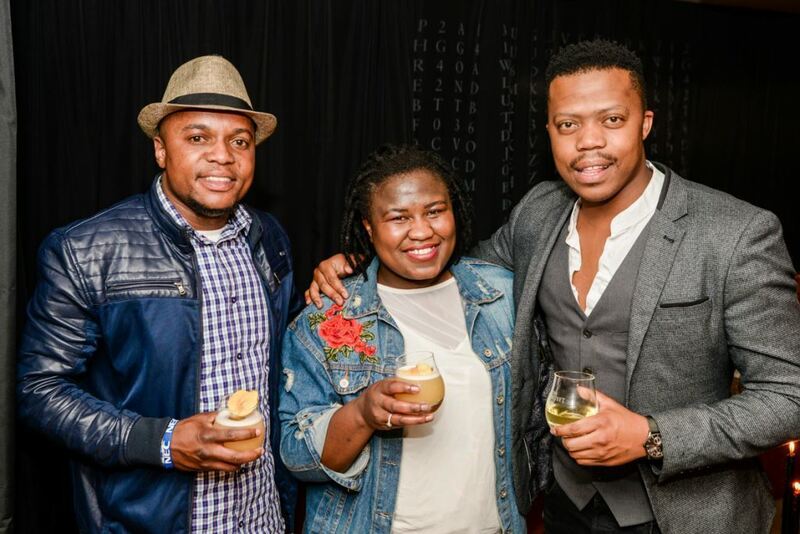 Join the society of Guardians of The Glenlivet at www.theglenlivet.co.za to get invitations to exclusive events and tastings.